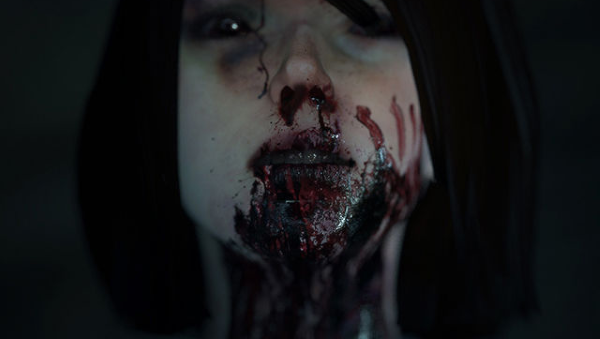 Everyone is still licking the wounds of the Silent Hills cancellation, however Allison Road just might satiate that thirst somewhat. Last year in August, P.T. came out. Of course, instant download. And it was amazing! Like for me, it was just an incredible ride. I finished the whole thing the same night, and frankly I was quite… disturbed… after that. I realized two things that night. 1.) My house is scary as hell at night. 2.) You can make an entire short game with only one hallway. Who would have thought? Somehow it never occurred to me that something on such a small scale could totally work, but that night it really clicked. The game is being built on Unreal Engine 4 and will have full Oculus Rift support. It’s set to come out in 2016 on PC and hopefully other platforms later down the line.